Welcome to Eagles Landing Oil Change where your vehicle’s performance is our top priority. Bring your car or truck to our convenient location today and take advantage of our full service oil change and inspection. 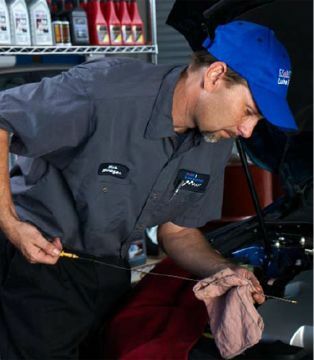 You can be sure your vehicle is getting the best lubricants at Eagles Landing Oil Change. We feature quality Castrol products, designed to provide the very best lubricant performance and engine protection! We have the right oil for you! Eagles Landing Oil Change does more than lubrications. We offer Tune Ups, Brakes, Rotors and Shock Absorber Services with the same quality and attention to detail that you have come to expect from Eagles Landing Oil Change. We will gladly recycle your waste oil.